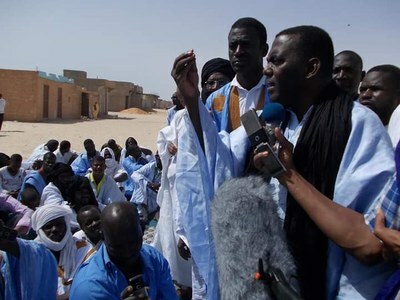 Biram Dah Abeid has been called ‘the Mauritanian Nelson Mandela’. And this comparison makes sense. 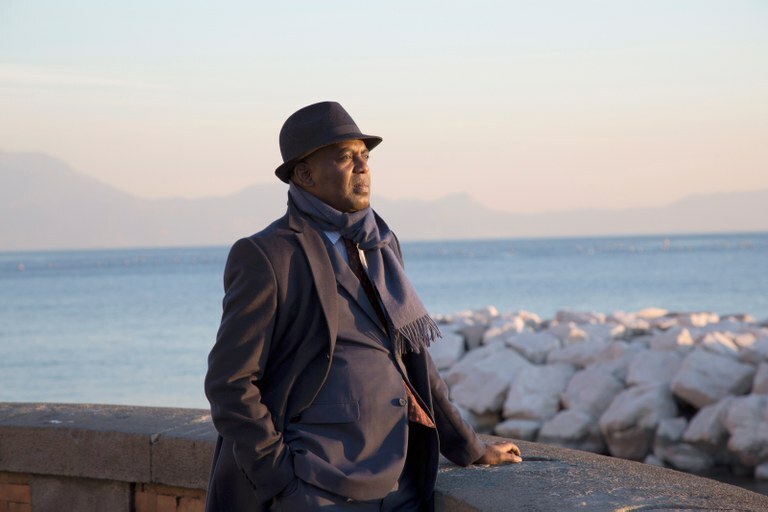 Dah Abeid stands up for the suppressed black community in Mauritania, just like Nelson Mandela did in South Africa. Prison sentences don’t stop him from persisting in his peaceful resistance against racism and slavery. Hundreds of years ago, the black farmers in the South of Mauritania were enslaved by the Arabic-Berber Moors from North Africa. Although the current situation in the country is complex, it’s painfully clear that many people continue to carry the consequences of the historical caste system: the Moorish part of the population is still at the top of the social ladder, while those belonging to the ‘haratin’ – the descendants of the slaves – are often considered to be second-class citizens. Mauritania officially banned slavery in 1981, yet human rights organisations estimate that tens of thousands of people living on the African west coast are still ‘owned’ by others, facing exploitation. The men have to do heavy labour, while women and children are being forced to help in the slave master’s household. These people have no control over their fate, and they can be sold or given away at any time. 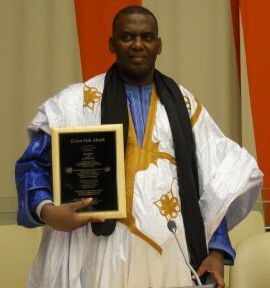 The fact that Biram Dah Abeid, who was named one of the most influential people in the world by Time magazine, became the face of anti-slavery activism is a direct consequence of his haratin heritage and his youth. 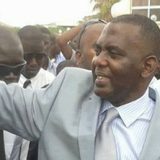 His father used to be a slave, and his mother still was one when Biram was born in 1965.
Who is Biram Dah Abeid? Obtains a master’s degree in history. Joins the anti-slavery NGO SOS Esclaves after his studies and starts working for the organisation as a researcher. Founds the Initiative de Résurgence du mouvement Abolitionniste (IRA) in 2008, an organisation that fights slavery and racism in Mauritania. Is incarcerated multiple times for periods from a few months up to one year and a half. He spent five months in jail last year. Receives the United Nations Prize in the Field of Human Rights and the Front Line Defenders Award for Human Rights Defenders at Risk in 2013. Life in the Mauritanian prisons is extremely tough. You hardly get any sleep, and there is barely any food. There’s no care whatsoever if you become ill.
Biram Dah Abeid was nominated by Robbe Van Hoof, chair of the KU Leuven Student Council.